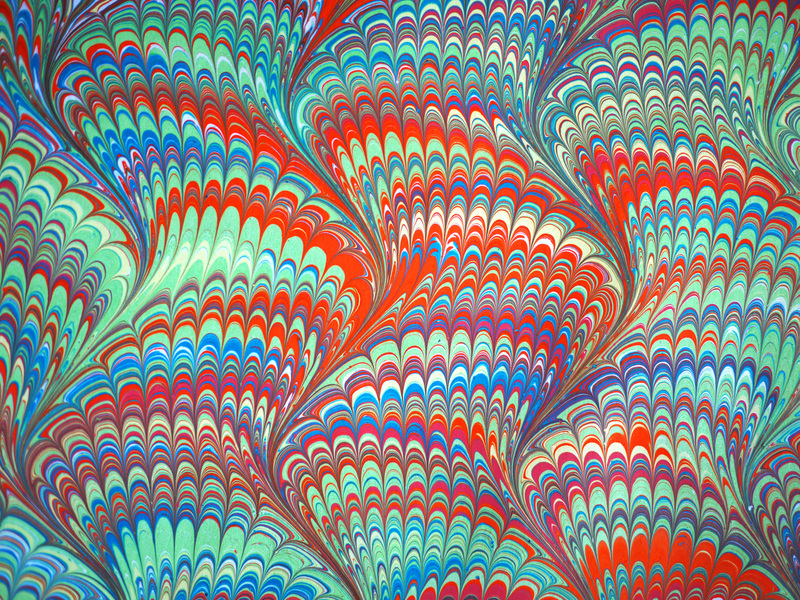 Create hand-marbled paper perfect for book making, scrap booking, and more. Marble treated paper with ink and learn how to replicate the process at home. The results will not disappoint!